These panels are a high quality and economical choice for any artist! 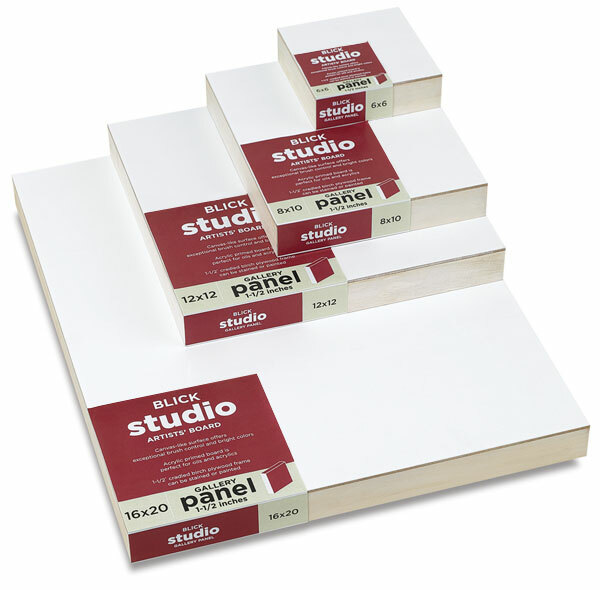 They are primed with acrylic to provide an exceptional painting surface for oils and acrylics. Gallery Profile panels are 1-1/2" deep and feature a birch plywood cradle.